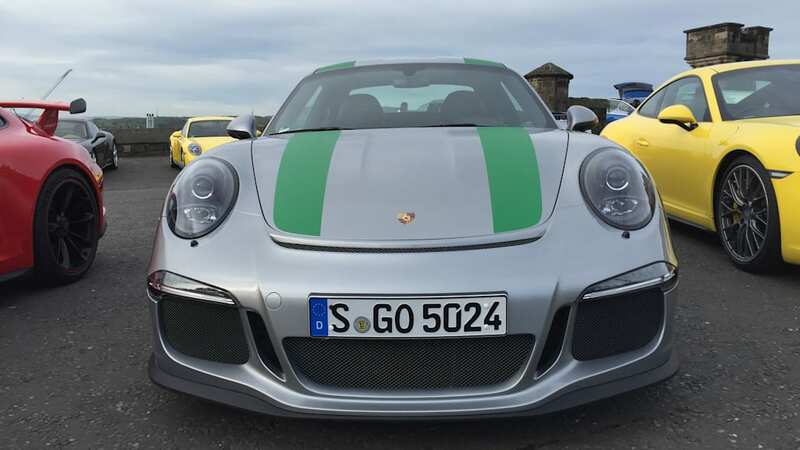 The 2016 Porsche 911 R generated a frenzy when it first launched, since it offered the GT3 RS engine with a then-unavailable manual transmission, plus slick retro touches such as the plaid seats. 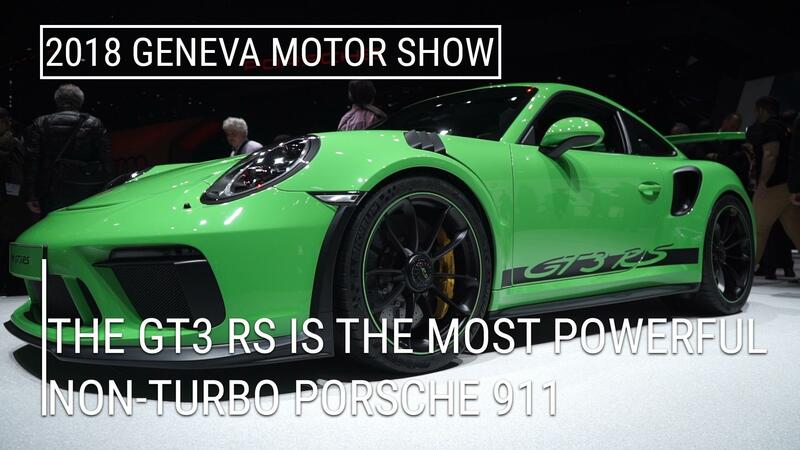 Only 991 were built, which further fed the frenzy. Reports of million-dollar asking prices circulated, and while we couldn't confirm a car actually sold for that price, 2017 featured a sale at Mecum for $425,000, and one at RM Sotheby's for 515,200 Euros. All of those prices were well above the car's original MSRP of $184,900. But it seems the frenzy may be dying down. Just last week at the Gooding and Company auction in Scottsdale, a 911 R crossed the block for $280,000. That's still more the original base price, but it's a far cry from the 2017 prices. It's also one of the lowest we've seen from our admittedly limited set of 911 R sales data. It was only $5,000 more than an example that sold on Bring A Trailer last summer, and it missed Gooding's auction estimate of $300,000 to $375,000. 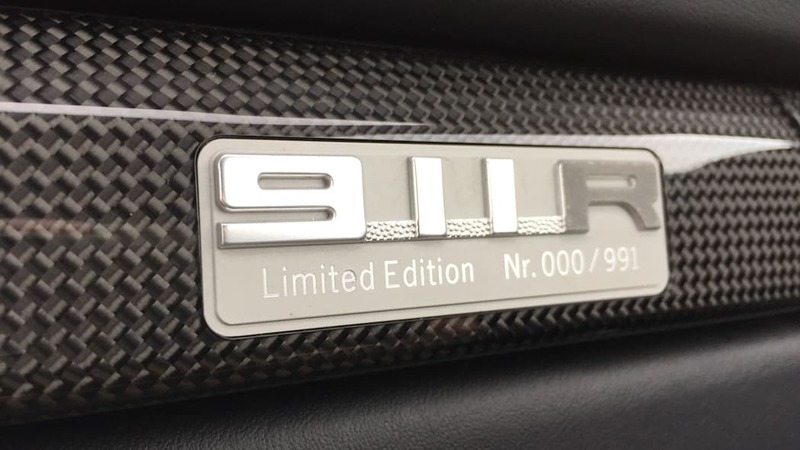 That estimate was likely informed by some other 911 R auctions of 2018, such as some that RM Sotheby's sold: one at Monterey for $379,000, one at London for 332,375 pounds, and one at Fort Lauderdale for $300,000. 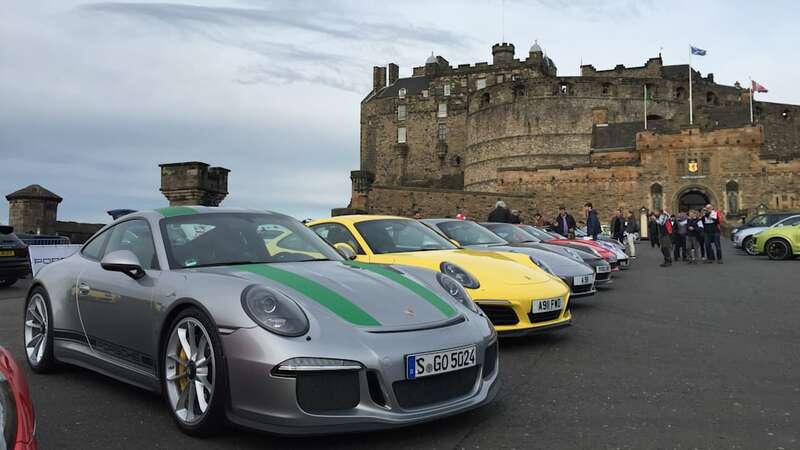 While owners of 911 Rs will probably be disappointed to see their cars' values eroding, the people at Porsche are probably pleased. The man in charge of GT road car development made it clear he didn't like cars being stored and unused for their rarity. 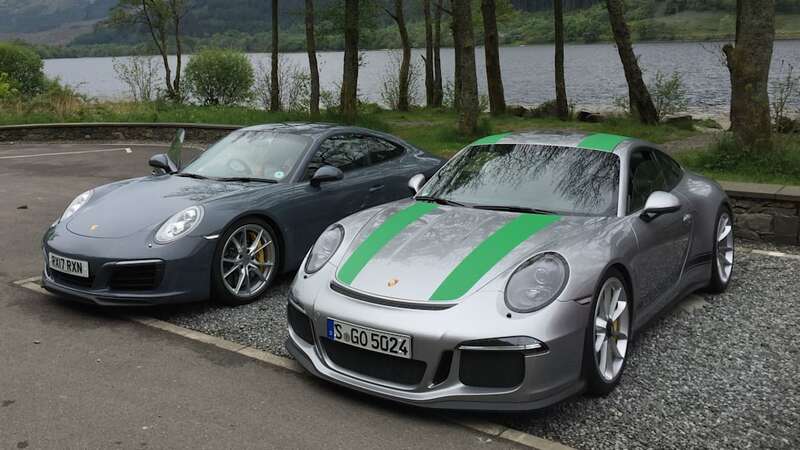 Later, the man in charge of the Porsche 911 in general revealed that Porsche developed the GT3 Touring, a car extremely similar to the R, in part to bring down inflating prices. 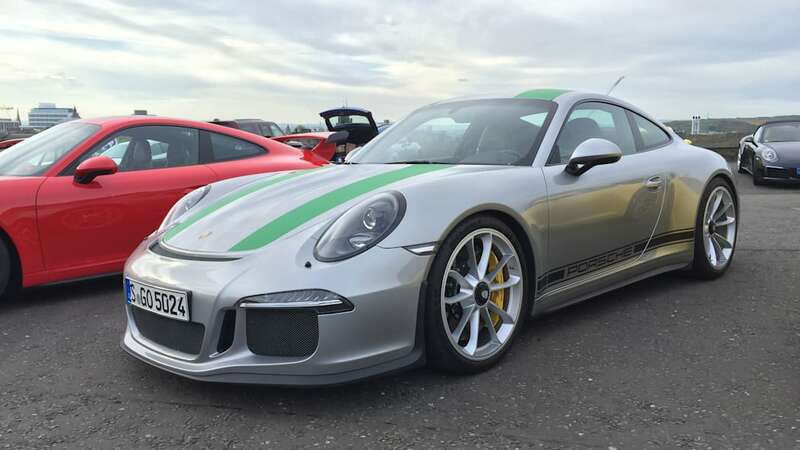 Of course, it's impossible to say how directly this has affected 911 R prices, but continuing to offer the GT3 Touring for just $144,850 certainly can't help R values.